Collaborative learning is vital in helping students develop skills essential to their success in school and beyond. C3 IT Xperts is a leading provider of holistic, end-to-end collaborative learning solutions, ranging from interactive audio/visual (AV) technology, communication platforms, and customized learning software solutions for all classrooms from K-12 to Higher Education. The usage of audio visual aids and SMART learning solutions in teaching has increased by a huge margin in the recent few years, all thanks to a number of technological advancements that have stormed the industry. This technology has helped the teachers, students, and administrators practice collaborative learning and coaching through various forms of multimedia presentations and e-learning solutions that have helped increase the interest quotient in classrooms. According to various studies, when teachers use school & classroom equipment like learning aids, projectors, interactive digital writing solutions, etc., students are more stimulated, show more interest, and are able to better understand and retain their subjects. 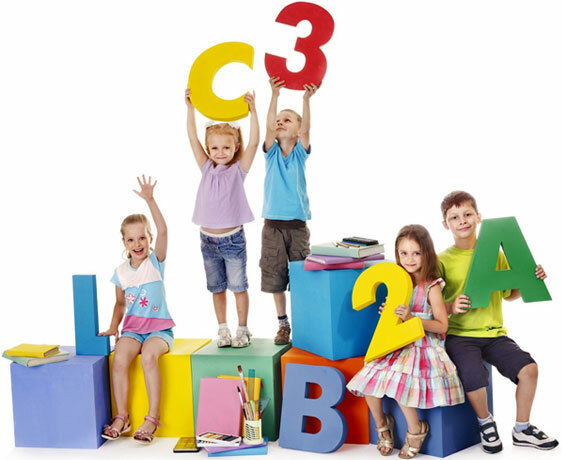 C3 IT Xperts provide some of the best collaboration solutions for classrooms, with interactive technologies and creative systems that help spark the imagination of students and keep them engaged in the classroom. We are in partnership with some of the top manufacturers of collaborative SMART learning solutions, which helps us ensure complete satisfaction of the clients’ requirements and demands.